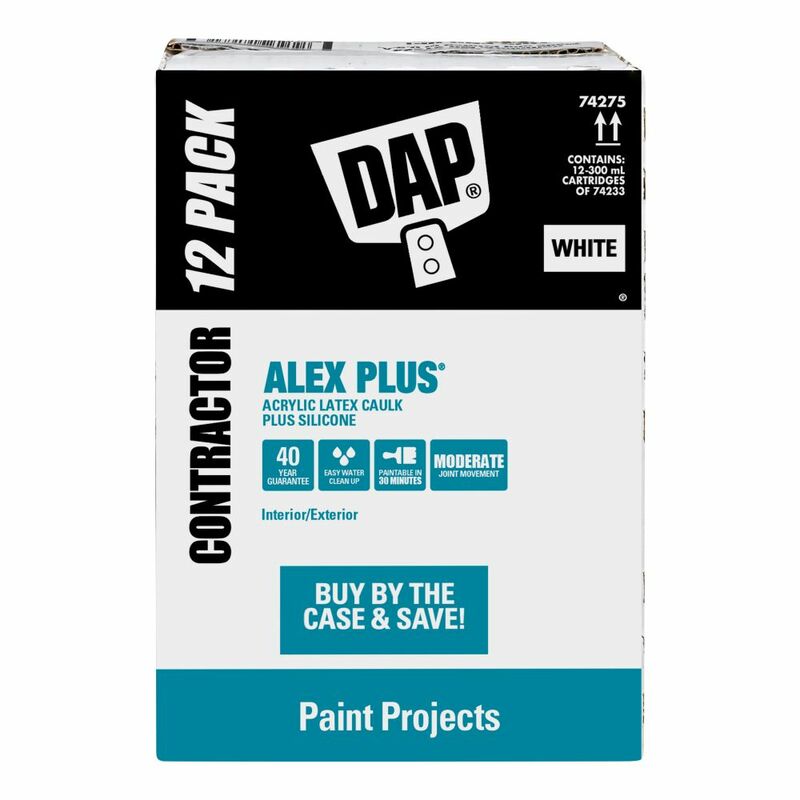 Get your paint projects done faster. ▼Bring in a solid colour sample that is larger than 3 cm and we’ll match it, guaranteed. If you are not satisfied with your colour match from The Home Depot, return the unused portion in its original container within 90 days and we will correct it for you. *We reserve the right to limit the guarantee in our discretion. Offer may be modified or cancelled without notice at any time. The best way to confidently select your paint colour is to try before you buy. Test colours in your home under different lighting conditions by applying an 8 oz. paint sample. Samples are available at The Home Depot stores for $4.97 each. The right colours can completely enhance the look and feel of your room, especially when paired with the perfect piece of furniture or décor. These stunning galleries will showcase some beautiful combinations to get you inspired to start combining colors and patterns to create your perfect room. Before starting any painting project, make sure you have the right tools for every situation. This limits downtime and helps you get the job done fast. Have a project in mind but don’t know where to start? Check out our “How to Paint a Room” video to learn some painting basics or read our Interior and Exterior Paint buying guides to help you pick the perfect paint. * While quantities last. Valid from Thursday, April 11 to Wednesday, April 17, 2019. Off our current ticket prices. 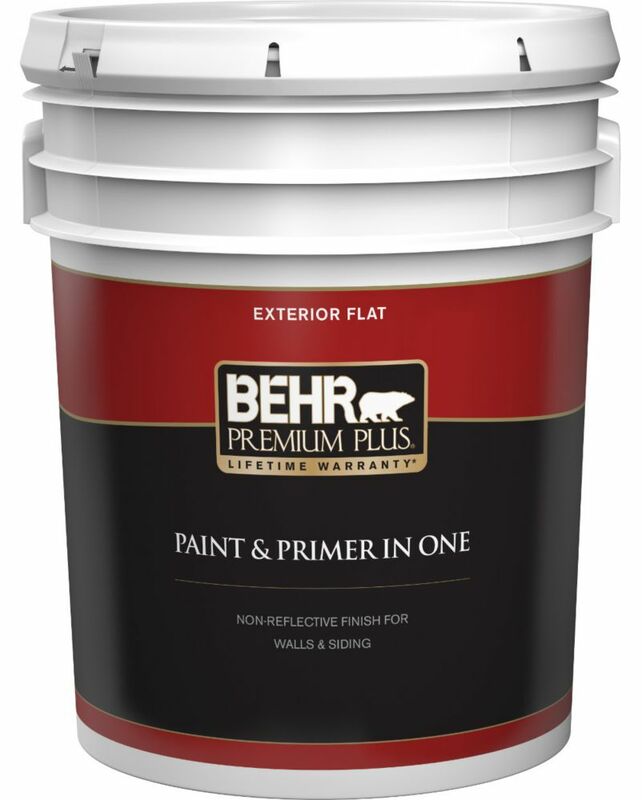 Offer valid on any 3.78L can of BEHR® PREMIUM PLUS ULTRA® Interior Paint. Second item must be of equal or lesser value. Some exceptions may apply. Selection and price may vary by store. Quantities are limited. Not valid in combination with any other offer. We reserve the right to limit quantities to the amount reasonable for homeowners and our regular contractor customers. No substitutions or rain checks. See store associate for details. Nothing is as transformative for a space as a fresh coat of paint. This essential step in the interior and exterior decorating process provides limitless possibilities with paint colours, finishes, and overall looks. The Home Depot carries a wide selection of paints and coatings to choose from, including acrylic paint, oil paint, and latex paint. An accent wall or portion of an accent wall painted with chalkboard paint provides a fun and versatile way to track the family schedule, make running grocery lists, or jot down notes in a home office. Chalkboard paint doesn’t have to be black, this effect is available as a mix-in that can be used with your choice of paint colour to create a fun and functional space. This project is a great kitchen paint solution and can even be applied to the cabinets themselves. Any decorative accent can look like new again with a few coats of spray paint. Plant stands, small tables, vases, and even sculptures can be transformed with a little imagination and a few dollars worth of paint. Use fun pops of colours, especially in children’s bedrooms and play areas. There are an array of paints and epoxy finishes designed specifically for use on concrete floors, such as the garage. These paints can eliminate old oil stains and provide a finished look to the space. 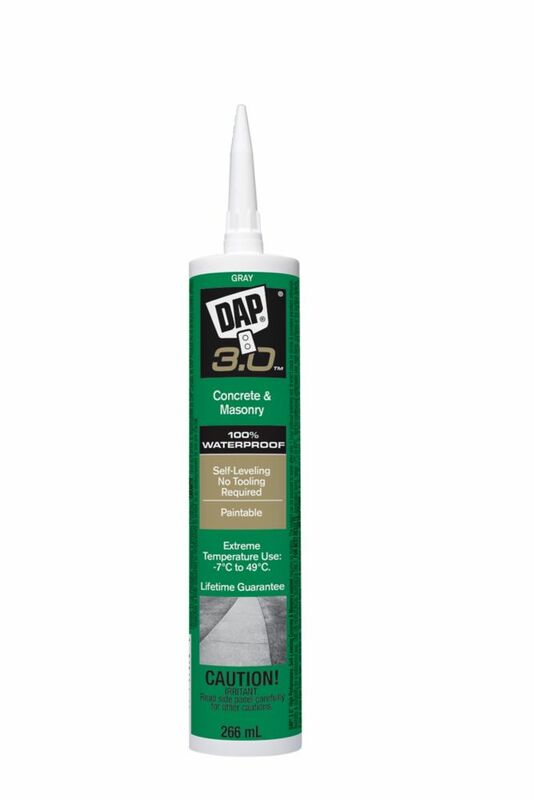 Their easy-clean finish makes them a great choice for finishing a workshop or concrete patio. Old, scratched furniture or a tired deck can get a brand new update by sanding down the finish and adding a new coat of Varathane wood paint or stain. When furniture is sturdy and solid, refinishing the piece can breathe a new life into the furniture. If you are staining something that will be placed outdoors, look for coatings that will protect the piece from the elements. When you are repainting the walls of your home, don’t forget to include a coat of paint for the doors and trim. This easy but important step will help complete the room with bright contrast. The entry door of your home also provides a great opportunity to introduce a fun accent colour. You will discover paint, stain, and varnishes from all the top name brands, such as Rustoleum, Behr Paint, and Valspar, at The Home Depot. Their colour match service makes it fast and easy to draw out a hue from your favorite fabric or home accessory. Bring in a shower curtain to get an exact match for your bathroom paint or use a stuffed animal as inspiration for a child's room. Browse the full line of latex paint and oil paint to find the finish and coverage you need.